Two weeks before the mast. With less than 18 hours preparation, Monte and I packed a bag and grabbed a flight to Naples, Florida, to meet up with Lori and Mike to crew for Trident’s crossing to Key West, and their trek up the Hawk Channel to the southeast coast of Florida. The overnight crossing was uneventful, except for an endless procession of crab pot floats to be avoided on a moonless light. The Southern Cross is visible from down here, and I’ve seen it low on the horizon nearly every night. What a treat. 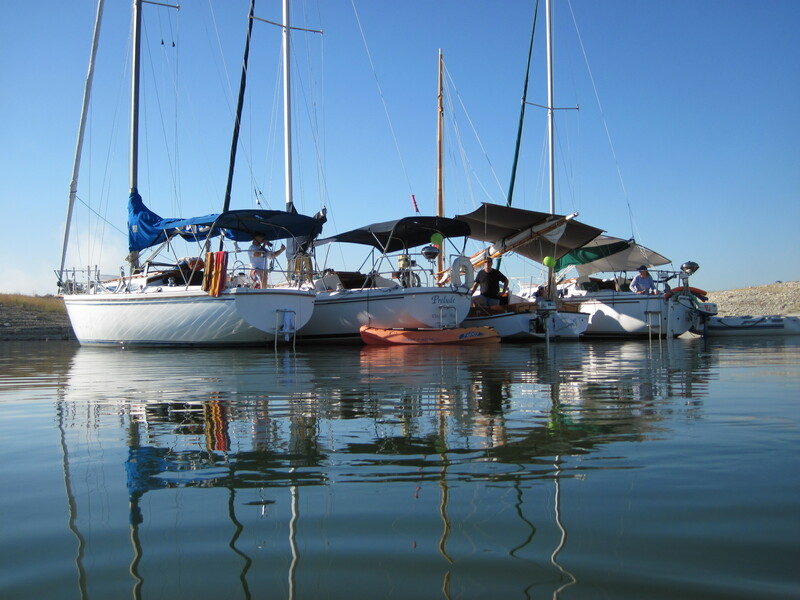 We spent 4 nights on a mooring ball in Garrison Bight on the northwest side of Key West. It was a 15-20 minute dinghy ride to shore. So we got pretty wet most rides, but the showers and laundry ashore were well kept. There is a free shuttle about a mile from the dinghy dock that loops through the historic and tourist attractions, which we took every day we were there. Lori and I got tattoos! Well, temporary tatts – they’ll last two weeks or so. After leaving Key West, we enjoyed a lovey long day sail with all sails up and engine off. We were treated to a personal air show from four U.S. Navy pilots off Boca Chica – circling the boat and one even buzzed over us upside down about 200 feet above the boat. Pretty cool. We anchored off Bahia Honda overnight. The next day we headed to Marathon for our first marina stay in a week. We stopped at Sombrero Reef Light for another nice afternoon snorkel. The Marathon Marina is nice. We stayed for two days and nights, full of boat work and provisioning. We did treat ourselves to a pub crawl the last night by dinghy to a couple places and were treated to yet another beautiful sunset. After Marathon, we anchored off Long Key. And the next day headed to the south end of Key Largo. We stopped along the way at another snorkel spot, Hen and Chickens Reef. We saw a nurse shark, turtle, many barracuda, and reef fish. We anchored at Rodriguez Key for the night. We had to decide whether to stay a couple more nights anchored off Key Largo, or make a longer-than-usual run up to Biscayne Bay to anchor and find shelter for the big cold front headed our way. We decided to head for Miami. We wanted to anchor in the tiny but well-protected No Name Harbor at Cape Florida, but it was pretty packed. So we anchored outside and weathered the big blow overnight and the following day or two. Author sheila365Posted on 01/20/2019 01/20/2019 Categories Field Trip, Fun, inspiration, Life, Light, Nature, Sky, TravelsTags 365 project, biscayne bay, blessed, cruising life, Florida keys, island packet, Key Largo, key west, long Key, marathon, photoblog, photography, Sailing, snorkeling, sunrise, sunset3 Comments on Two weeks before the mast. I’ve just returned from a week of sailing down the Texas Gulf coast from Galveston to Port Aransas and back. Monte and I joined Mike to crew for Lori on a shakedown cruise on Trident as she prepares for her cruising life later this year. The week flew by, with the drive to the coast, 2 days of boat projects in Kemah, then anchoring overnight off Galveston Island’s Moody Gardens before sailing in the Gulf of Mexico for 450-ish nautical miles roundtrip, including an overnight watch while sailing each way, and a two night stay at Port Aransas Municipal Marina, and back again. It was a fun trip – lots of laughs, sun and wind. The weather was very different from February when we sailed across the Gulf – much calmer seas and weather this time, and MUCH hotter. Author sheila365Posted on 08/10/2018 08/10/2018 Categories Field Trip, Fun, inspiration, Life, Nature, Sky, TravelsTags 365 project, friends, fun, Galveston, gulf of mexico, life, photoblog, photography, port aransas, Sailing, sunrise, sunset3 Comments on A dose of salt. A day in the life of the sky. We spent Saturday & Sunday nights on the lake this past weekend with Marty & Sue. As I looked back over the photos I took, I was captivated by the different colors in the sky from shot to shot. These are several from a 24 hour period, Saturday evening to Sunday evening. 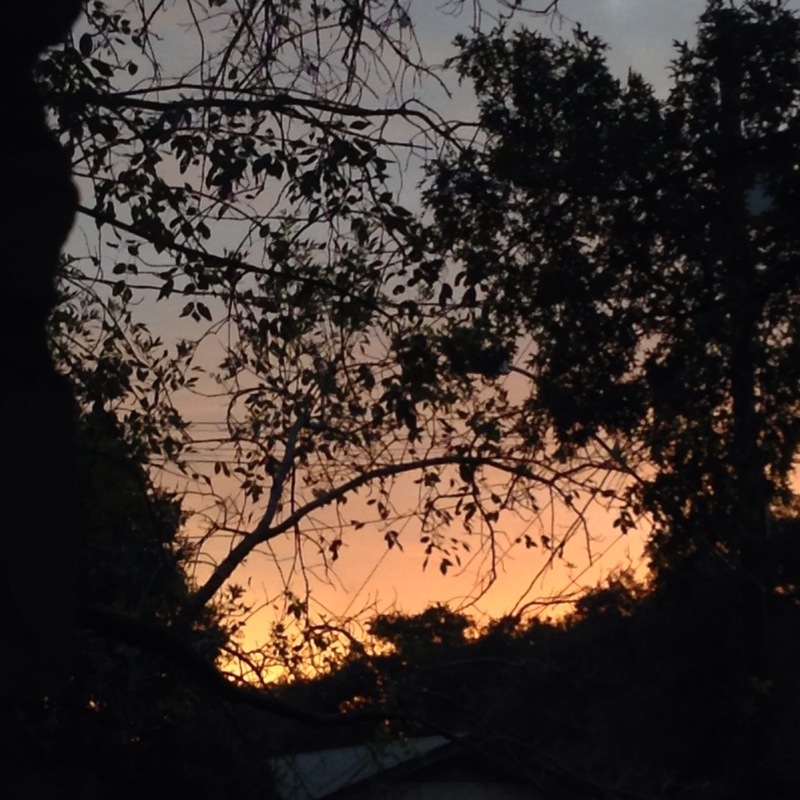 Author sheila365Posted on 09/06/2016 Categories Fun, inspiration, Lake, Life, Light, Nature, SkyTags 365 project, Lake Travis, photoblog, photography, sunrise, sunset, twilightLeave a comment on A day in the life of the sky. I spent this weekend on the lake with some girlfriends on Nirvana. In the cove that we anchored in, there is a lovely view of both the sunset and the sunrise. And Sunday morning’s sunrise glow from the v-berth hatch. Author sheila365Posted on 08/30/2016 Categories Fun, inspiration, Life, Light, Nature, SkyTags 365 project, Lake Travis, photoblog, photography, sunrise, sunsetLeave a comment on Wandering sun. 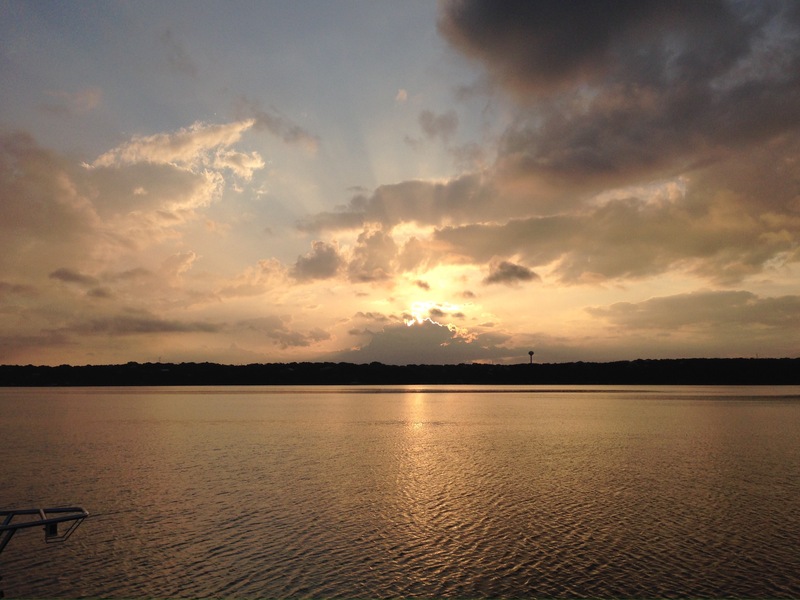 Author sheila365Posted on 06/19/2016 06/19/2016 Categories Fun, Lake, Life, Light, Nature, SkyTags 365 project, photoblog, photography, sunrise1 Comment on ﻿Good morning! Not as pretty as a sunrise, but I love watching the sun light up the windows in the morning. Enjoy the day. Author sheila365Posted on 02/11/2016 Categories inspiration, Life, LightTags 365 project, leaded glass, photoblog, photography, sunriseLeave a comment on At dawn’s door. 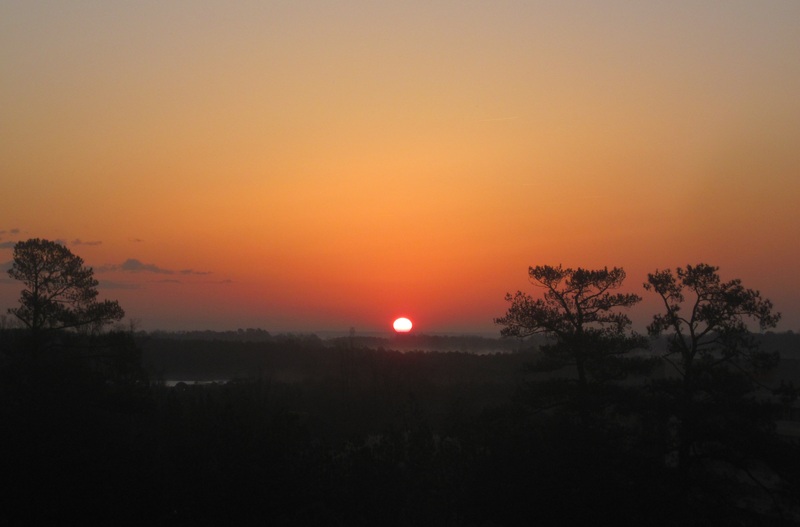 Author sheila365Posted on 10/05/2015 Categories inspiration, Life, Light, Nature, SkyTags 365 project, dawn, photoblog, photography, sunriseLeave a comment on A new week dawns. 100% chance of woo hoo! I’m very thrilled to see the weather forecast for the next few days. FINALLY some not-rainy days! I’m looking forward to spending some time outside! This morning I got an early start… went for a long hike in the woods. This shot shows the just risen sun peeking through the tree trunks at the horizon. And in the middle of my hike I came upon this tranquil view. Very pretty. Author sheila365Posted on 11/07/2014 11/09/2014 Categories inspiration, Life, Light, Nature, SkyTags 365 project, forest, landscape, Pacific Northwest, photoblog, photography, sunriseLeave a comment on 100% chance of woo hoo! I woke up this morning extra early – given the time change yesterday. 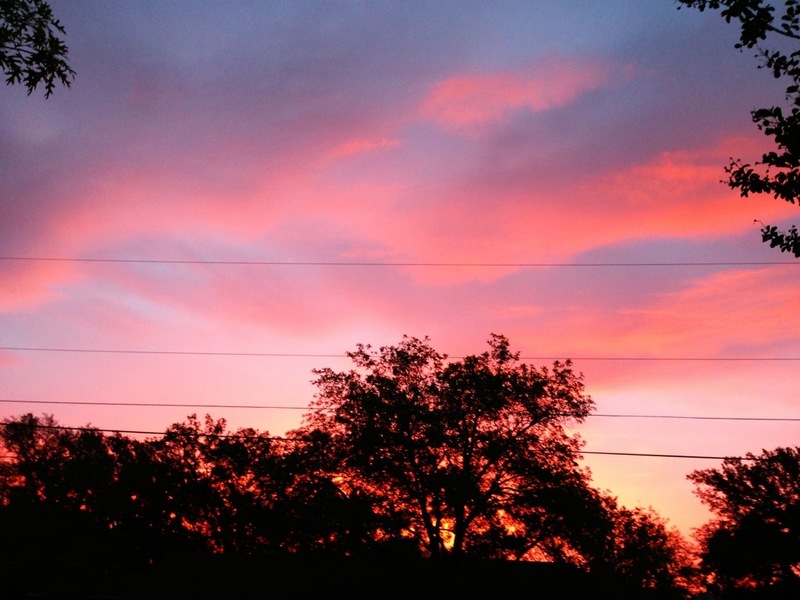 This was the glorious sunrise sky that lay right out side the front door. I was prompted to go out and take a look when i noticed that the light coming in through the windows was making the entire inside of the house glow pink. And, what is that sparkle on the horizon? Could it be something new coming my way….? Author sheila365Posted on 11/04/2013 11/04/2013 Categories inspiration, Life, Light, Nature, SkyTags 365 project, inspiration, life, light, photoblog, photography, postaday, postaweek, sky, sunrise3 Comments on New dawn. We headed to the lake yesterday around noon. We have a long list of chores and minor repairs to take care of on the boat, and we schlepped a bunch of tools and supplies out to take care of some of them. Rain was in the forecast, so not a lot of people were out and about. About 5 o’clock we called it a day and headed out of the slip to anchor out overnight in Arkansas Bend cove. Lori, Dave and Jake joined us on Camelot. We had a very pleasant night but boy did we get rained on. We hunkered down below on one of the boats and played cards until it let up. After the rains blew through it was quite nice. Good breezes through the boat kept us cool. This morning when I went up into the cockpit this was the view that greeted me. 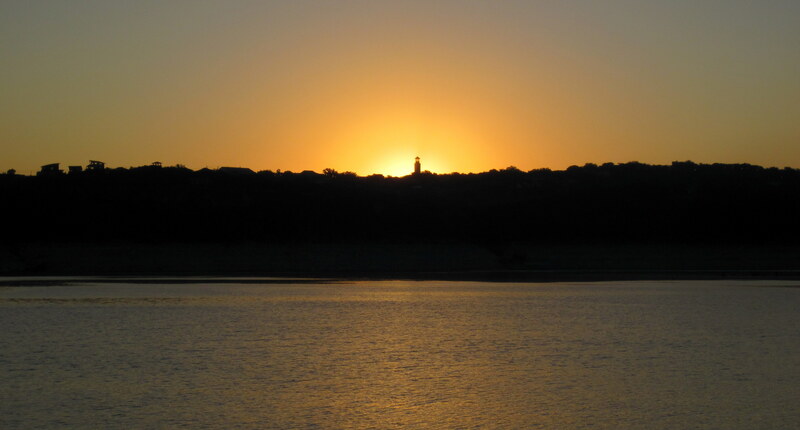 A beautiful Lake Travis sunrise. A good morning, indeed. Author sheila365Posted on 08/19/2012 Categories Fun, inspiration, Lake, Life, Light, Nature, SkyTags 365 project, Lake Travis, photoblog, photography, postaday, postaweek, Sailing, sky, sunrise1 Comment on Good morning. Author sheila365Posted on 03/14/2012 Categories SkyTags 365 project, photoblog, photography, postaday, postaweek, sunrise2 Comments on Good morning. We spent the night in Arky South cove. We enjoyed more laughs, music and good company last night. Mike and Kathy joined us on Soul Healer yesterday for a few hours, and Lori, Dave and Jake joined us this afternoon on Camelot. Shortly after we woke up this morning, we were treated to a beautiful sunrise, coming up right behind the Commander’s Point lighthouse (well, water tower really). A lovely sight. Then, later in the morning a funky fog bank sunk over the lake for a while, but shortly lifted for a beautiful, sunny day. 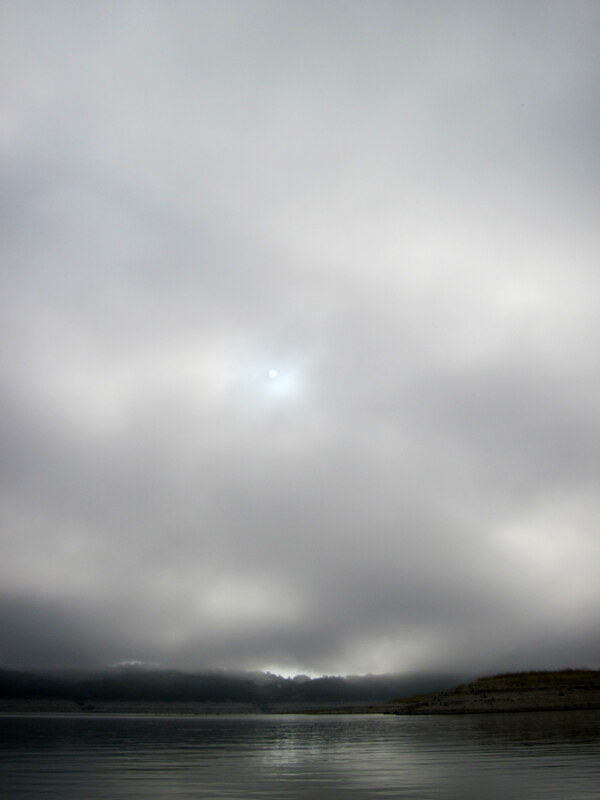 Where did that lovely sun go? Oh, yeah, I forgot to mention… we have christened this and any future such auspicious gathering a Riff-Rafft-up. For obvious reasons 🙂 In attendance this weekend were Wally & Kurt on Dancer, Joe on Prelude, Monte & Sheila on Cupholder, and Marty & Sue (and Koko) on Caribbean Hug. Author sheila365Posted on 10/16/2011 10/17/2011 Categories Fun, Lake, SkyTags 365 project, Lake Travis, photoblog, photography, postaday2011, postaweek2011, sunrise2 Comments on Riff-Rafft-up. This morning I had an insanely early call with some colleagues in India, which I needed to head to the office for. I could see that the sunrise was going to be beautiful, but I didn’t have a direct view of it due to the buildings. Catching its reflection in the windows on the building across the way were as close as I got. I wish I had been able to spend a bit more time taking this shot but I was in a hurry. It’s a tad blurry and the reflection on the right side of the pic is distracting, but it’s the Friday morning moment that I’m sharing for today.